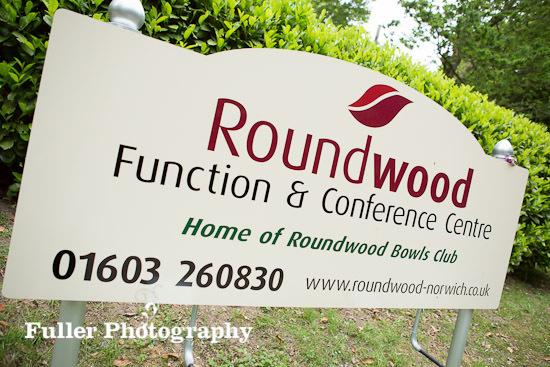 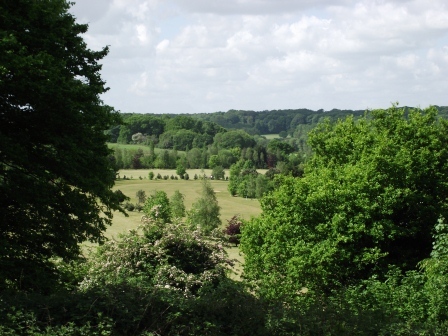 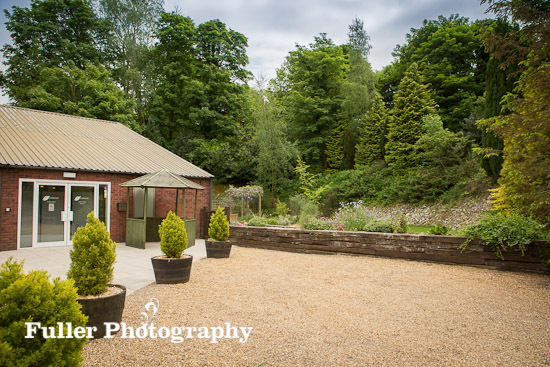 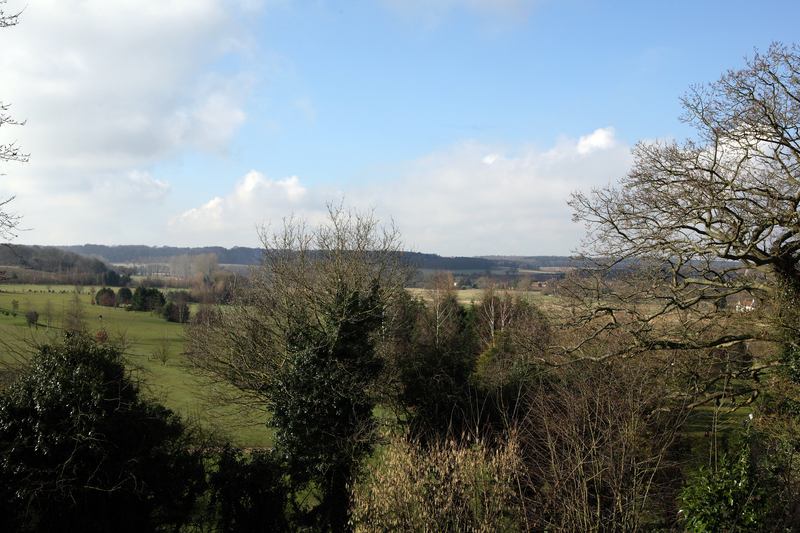 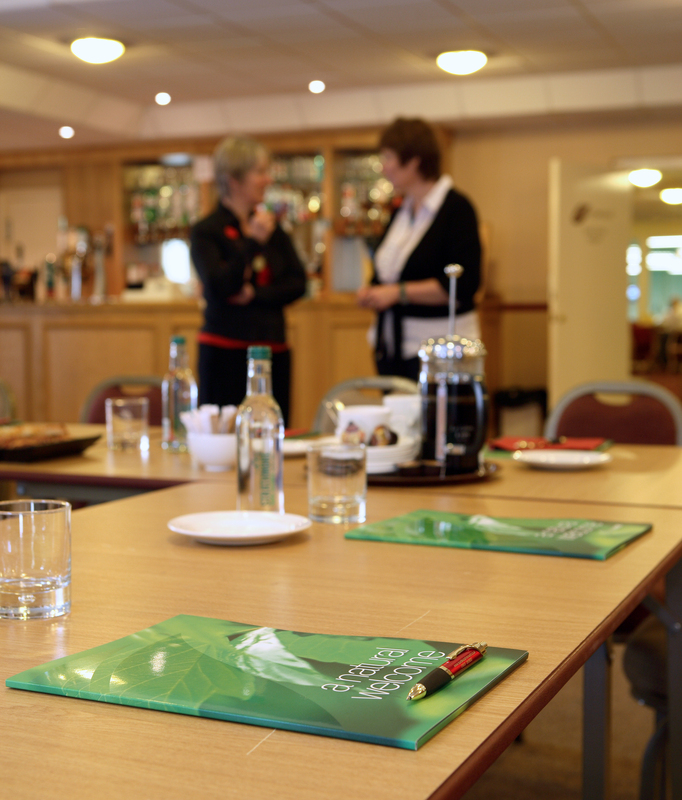 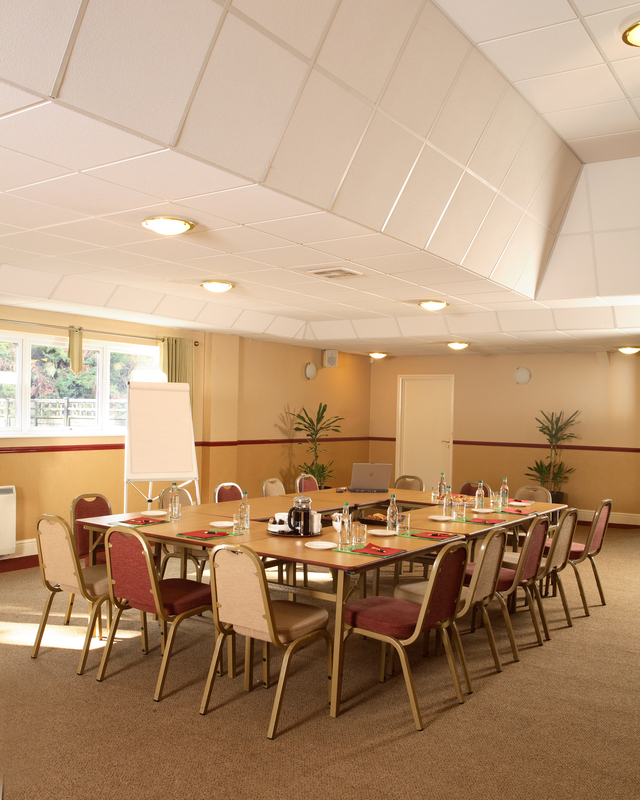 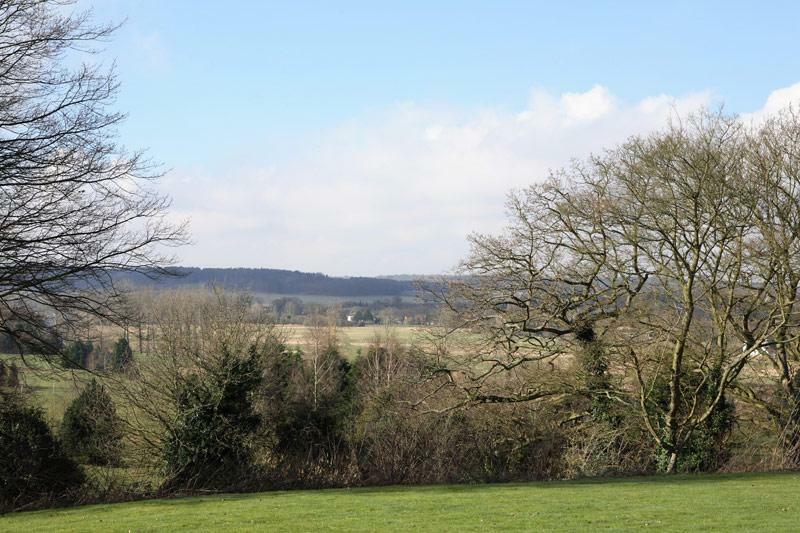 Here are just a few images of our conference facilities at Roundwood. 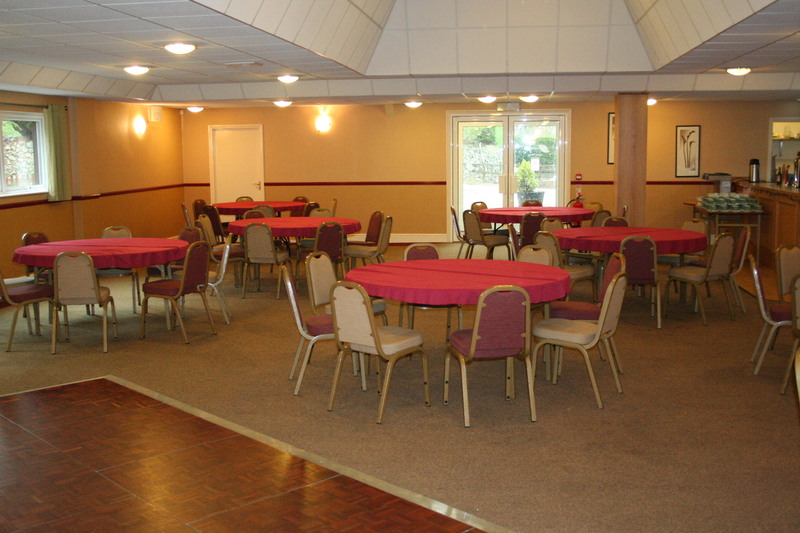 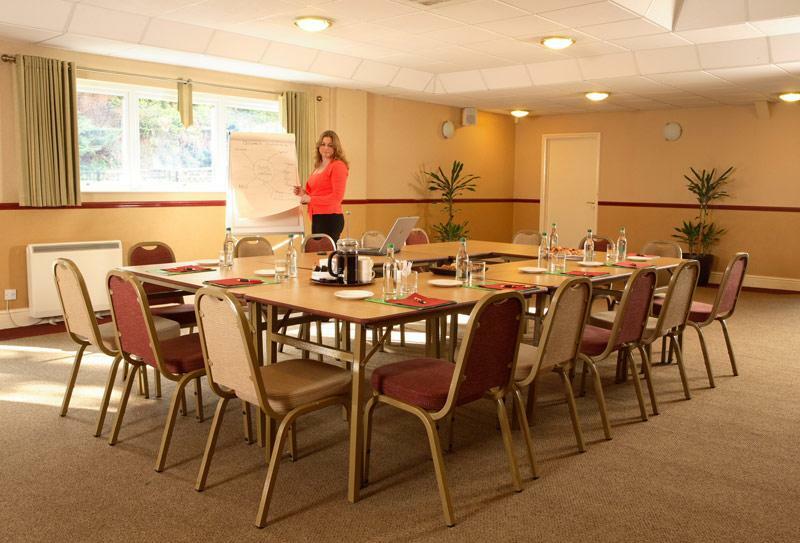 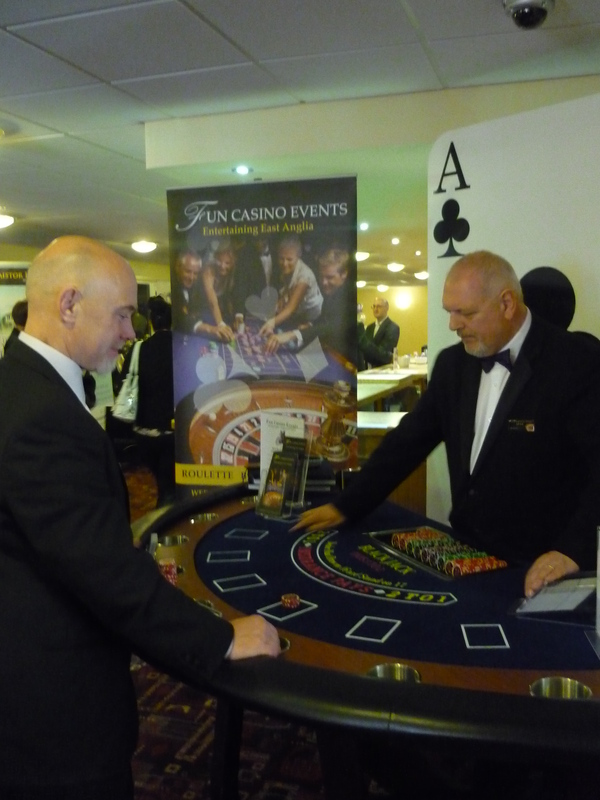 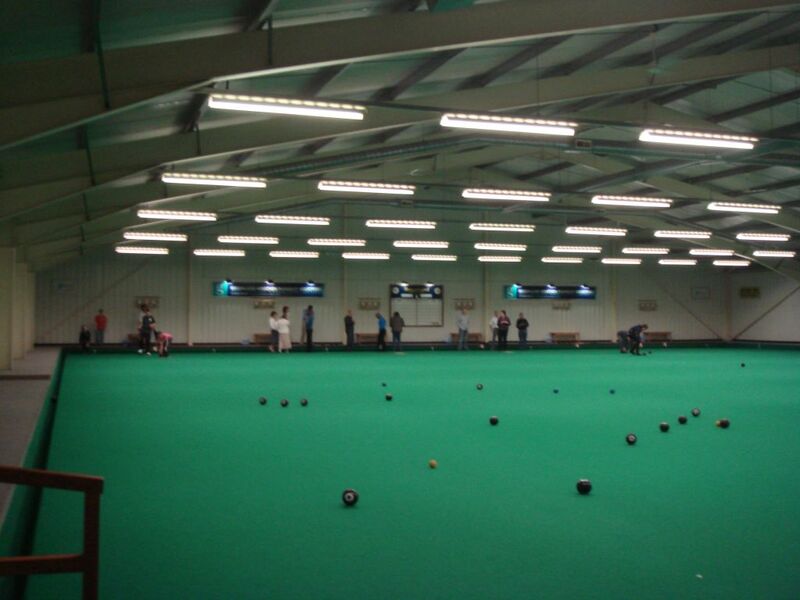 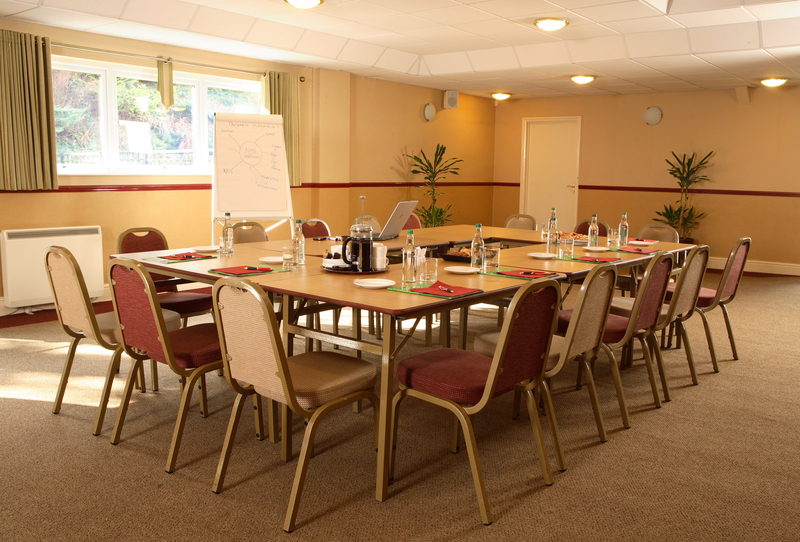 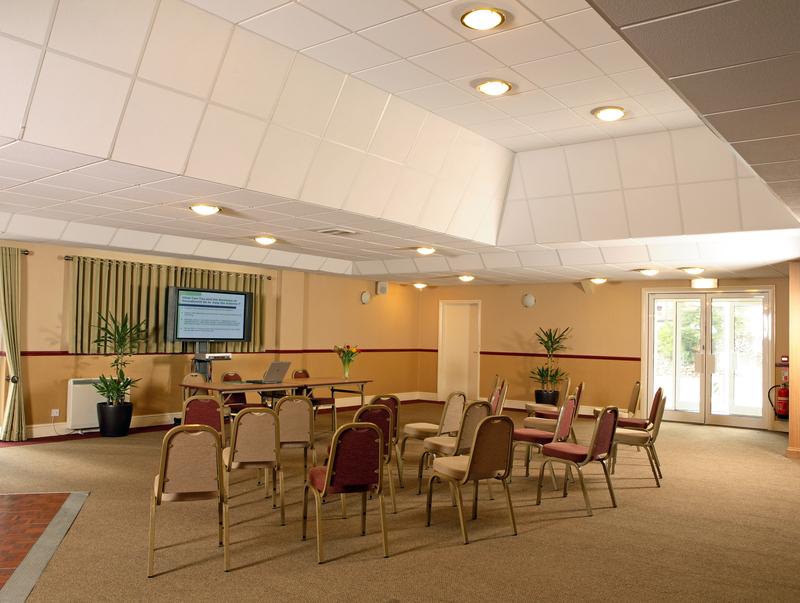 We take a flexible approach and offer a room for conferences that work with your budget. 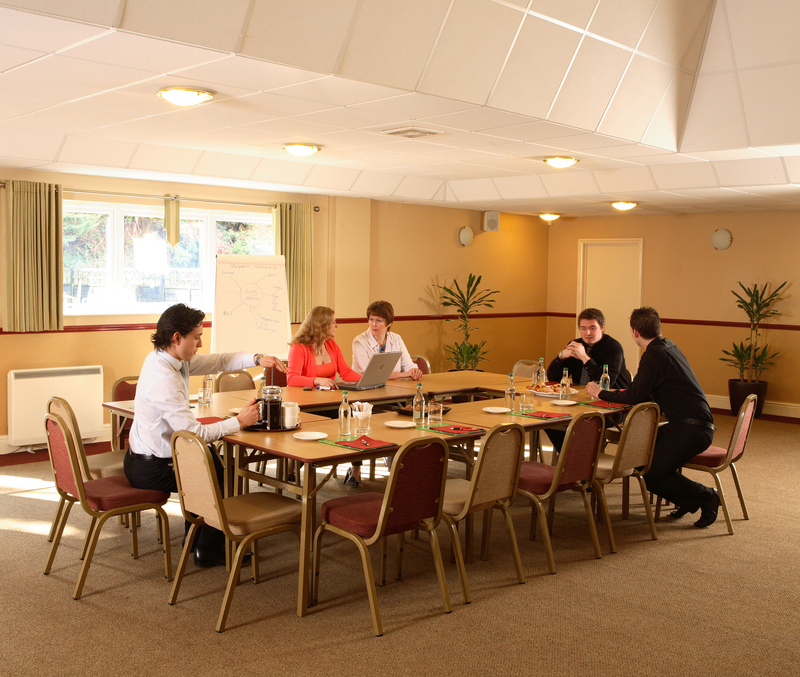 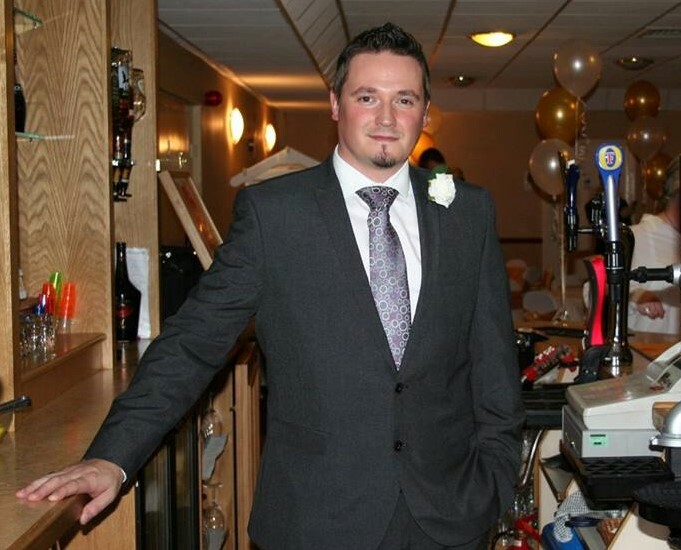 Please feel free to get in touch if you would like more information regarding hiring our Conference room.